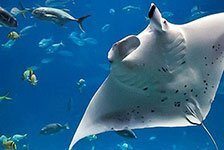 Combine a luxurious cruise with an underwater adventure, and you’ll get the memorable experience that is a Big Island snorkel cruise. 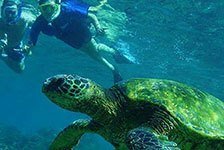 Big Island snorkel tours take you to the very best snorkeling locations in the Big Island area, letting you get unbelievably close looks at sea life including dolphins, turtles, and fish. And before and after snorkeling, you can enjoy all the amenities of the cruise portion of your excursion. 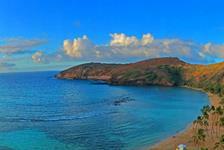 Book your Big Island snorkeling cruise now!